The East Coast has a reputation of being fast-paced compared to its counterpart on the West, but maybe that’s because there’s just so much to see and everyone feels a need to hurry up and see it! Broadway in New York City, the (free!) 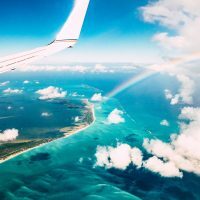 museums and monuments in Washington, D.C., the amusement parks in Florida, the quaint, coastal towns in New England—phew, we better get started! Check out our picks for the best East Coast family vacations. Philly is the birthplace of America, so of course it’s one of the best places for an East Coast family vacation! Philadelphia is a walkable city so it’s convenient for families to stay in a hotel while visiting and push a stroller around town. 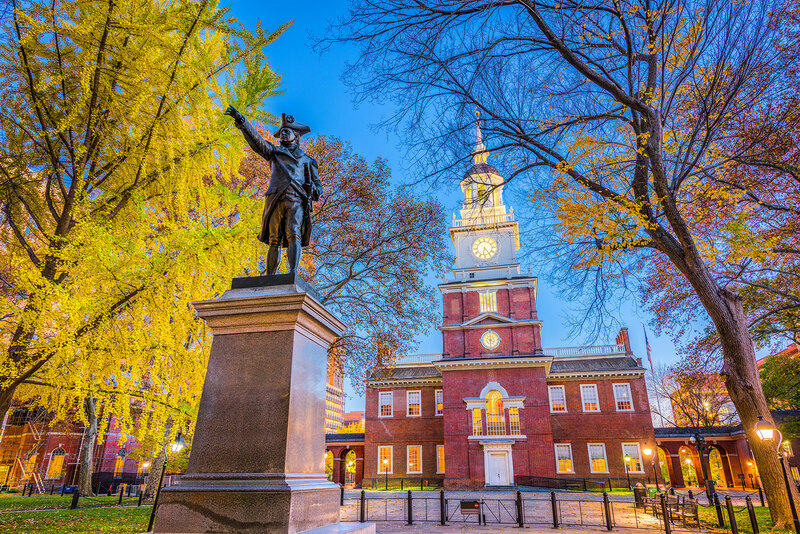 Run your teenager up the “Rocky” steps at the Philadelphia Art Museum, revisit history at the Betsy Ross House, take your toddler to the Please Touch Museum and eat delicious food at Reading Terminal Market. Soft pretzels, cheesesteaks and pork sandwiches are among the must-eats. 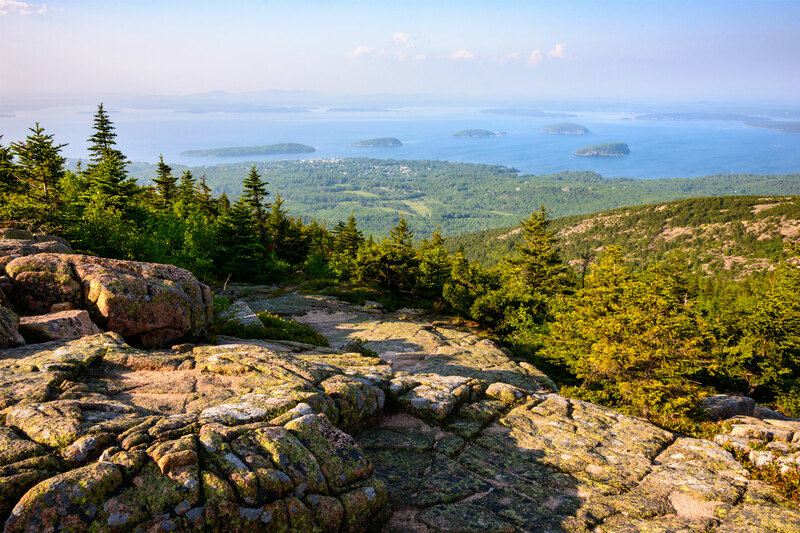 Bar Harbor is a quintessential Maine family vacation destination. Many families stay here while visiting Acadia National Park, where gorgeous scenery awaits. Be sure to make the windy drive up Cadillac Mountain for the park’s best views. Also check out Thunder Hole, where—when the waves crash—they sound just like thunder. Whale, seal and Atlantic Puffin viewing tours are popular here, too. Downtown Bar Harbor itself is adorable, with cute restaurants, shops and ice cream parlors galore. When you think East Coast, we bet you think New York City. It’s certainly a place every family should see at least once! 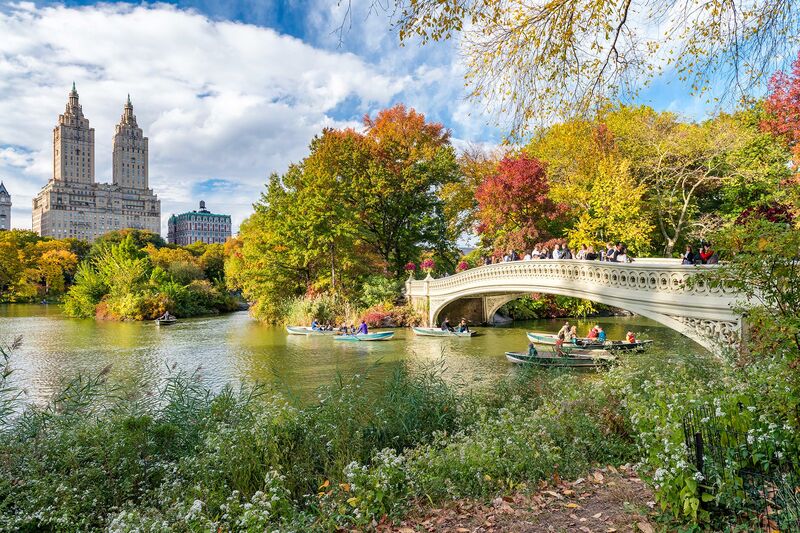 Broadway shows, Time Square, countless museums and Central Park are just a few of the things families can enjoy on an East Coast vacation to New York City. Of course, New York City is especially magical during the Macy’s Thanksgiving Day Parade! Be prepared for some version of public transportation (subway, taxi, walking or car-share service), as it’s the easiest way to explore the city. 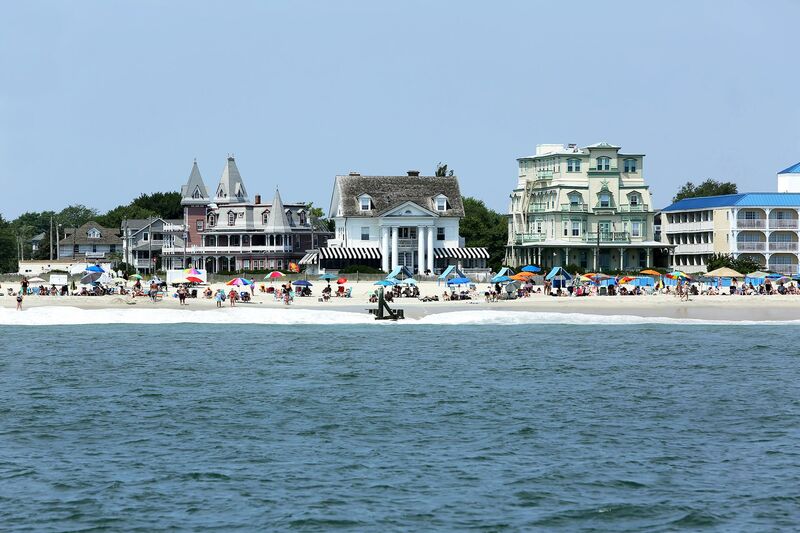 There are numerous coastal towns that make up the Jersey Shore, from Sandy Hook in the north all the way down to Cape May in the south. Families have made traditions out of going to the shore (never called the “beach”) for an East Coast family vacation—especially thanks to the availability of large vacation rentals. 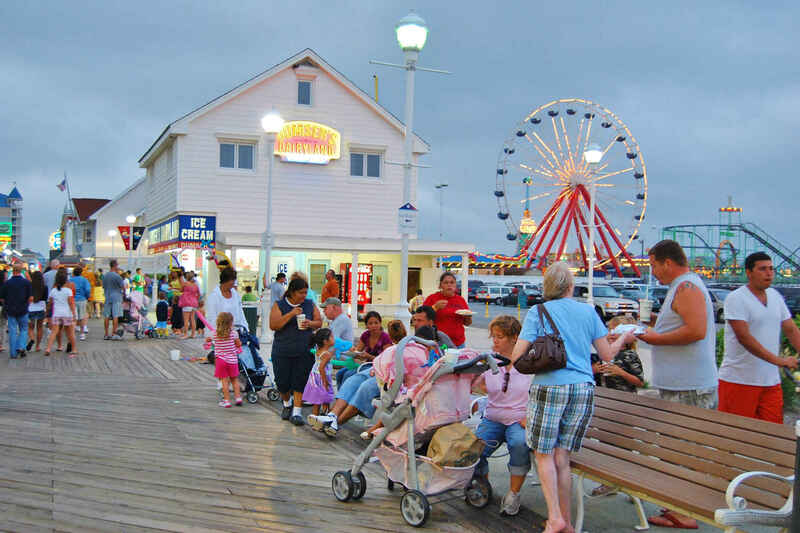 Boardwalks with rides, games and delicious food line many of the Jersey Shore towns, making them especially ideal for family vacations. What the Vanderbilts called “summer cottages” are actually mansions, and families with teens will love the chance to tour these estates in Newport, Rhode Island. After touring the Newport wealth and dreaming of how you would decorate in grandeur, take a stroll along the Cliff Walk to bring yourself back to reality—with a serious view. The 3.5-mile paved walkway runs along the shoreline. 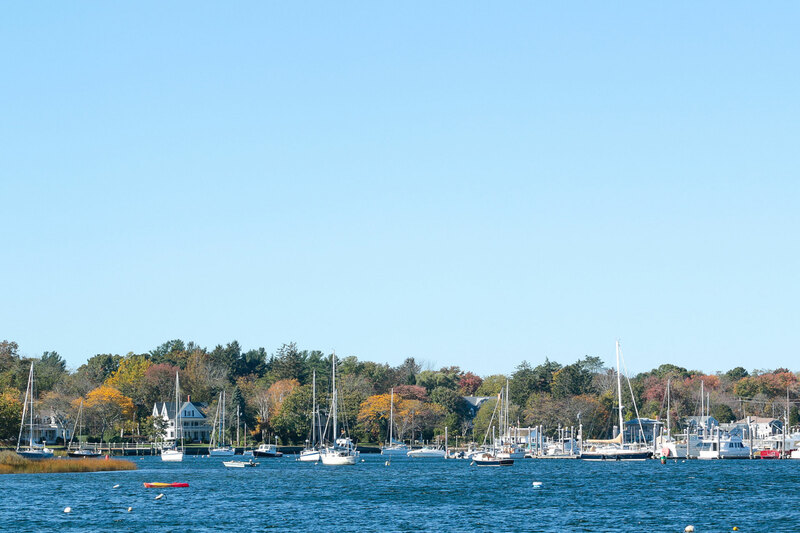 Downtown Newport is fun for families, too, with shops, restaurants, boat rides and festivals throughout the year. The First State offers beautiful beaches along its coastline, perfect for a summer family vacation. The Delaware Beaches run from Lewes, where families will find Cape Henlopen State Park, down the coast to Bethany Beach and Fenwick Island, on the border of Maryland. Kids of all ages (grandparents included) will love the boardwalk and amusement rides in Rehoboth Beach, and your college-aged kids will love to spend some time imbibing in Dewey Beach. 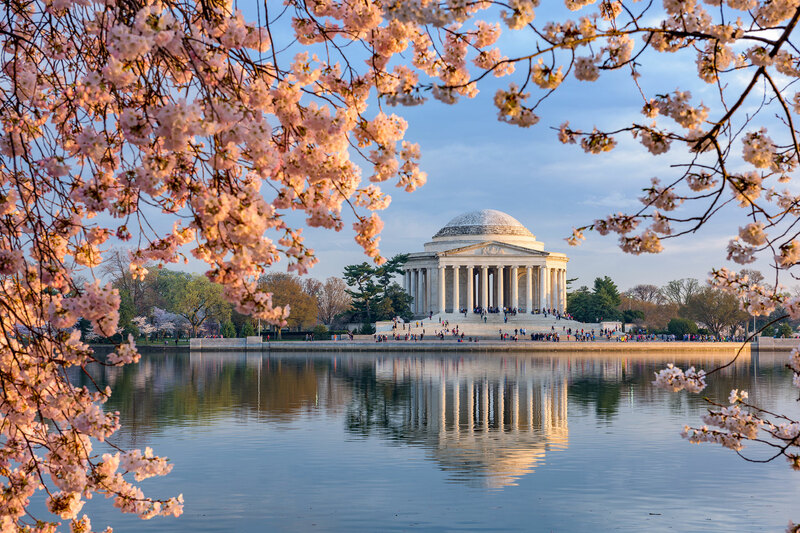 The best time to visit the nation’s capital is during the spring, when the cherry blossoms are in bloom (between March and April) and Washington, D.C. celebrates with the National Cherry Blossom Festival. Learning about the nation’s history while touring the monuments and museums of Washington is a must for any family. The best part? Many of the museums and monuments—including all 17 Smithsonian attractions—are free! Boston brings families even more American history to explore, but on a smaller scale—making it manageable for families. 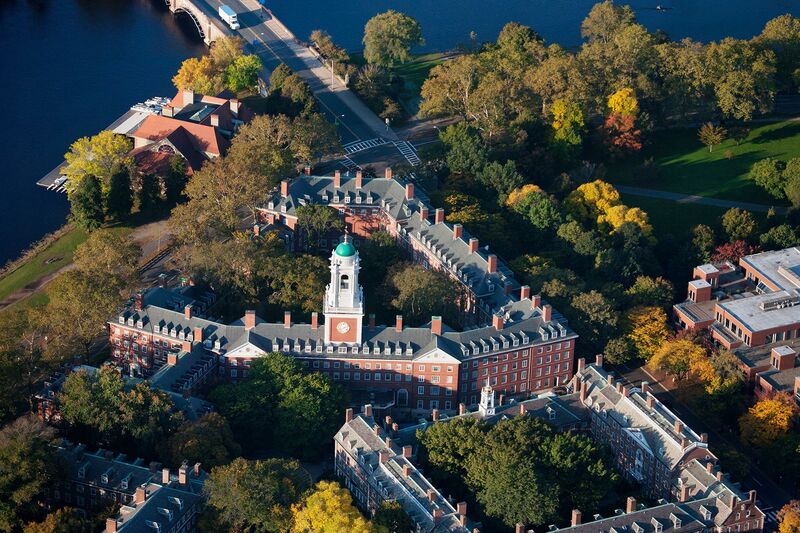 Like Washington, D.C., many of the attractions in Boston are free. Families can stroll the Freedom Trail, where you can see Paul Revere’s House or take a tour of Harvard’s campus, at no cost! Boston can be difficult to navigate when driving, so opt for taking the “T,” the city’s super easy, clean and affordable transportation system. Located about an hour off the coast of Massachusetts, about 90 minutes from Boston, Cape Cod has been a summer vacation destination for years. 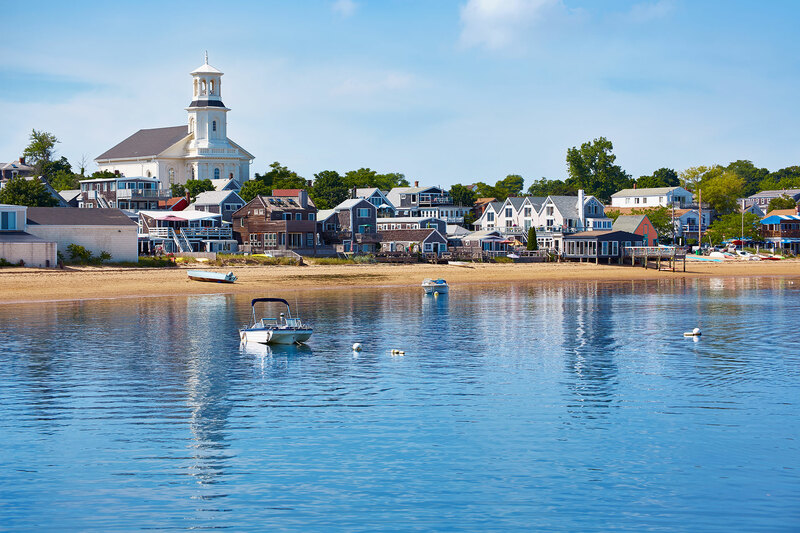 Cape Cod offers families quiet, coastal charm with New England-style beach cottages in its many towns, including Chatham, Hyannis and Provincetown. In Cape Cod, it’s all about relaxing. 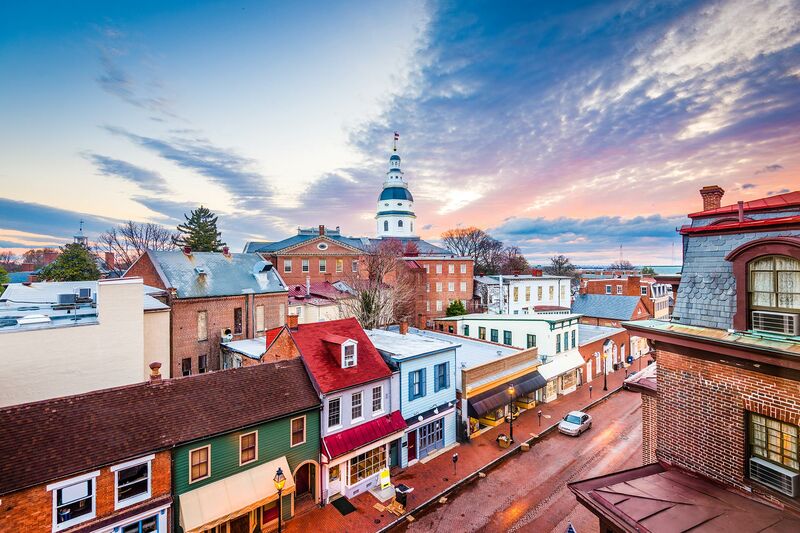 This nautical town along the Western Shore of the Chesapeake Bay is considered the Sailing Capital of the U.S. Annapolis is where the U.S. Naval Academy is located, and families are invited to tour parts of the academy. For boating families, this is an excellent spot to visit on an East Coast family vacation. 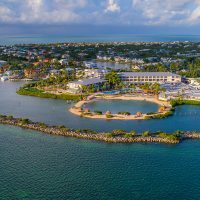 Spend time on the water taking sunset cruises and ogling the mega yachts in the surrounding marinas, and also stroll the cobblestone streets to take in the area’s history. Ocean City, Maryland, is filled with family fun. The 10-mile barrier island isn’t wide so it’s packed from ocean to bay with restaurants; mini-golf and go-kart courses; the boardwalk and amusements; and wide, sandy beaches. 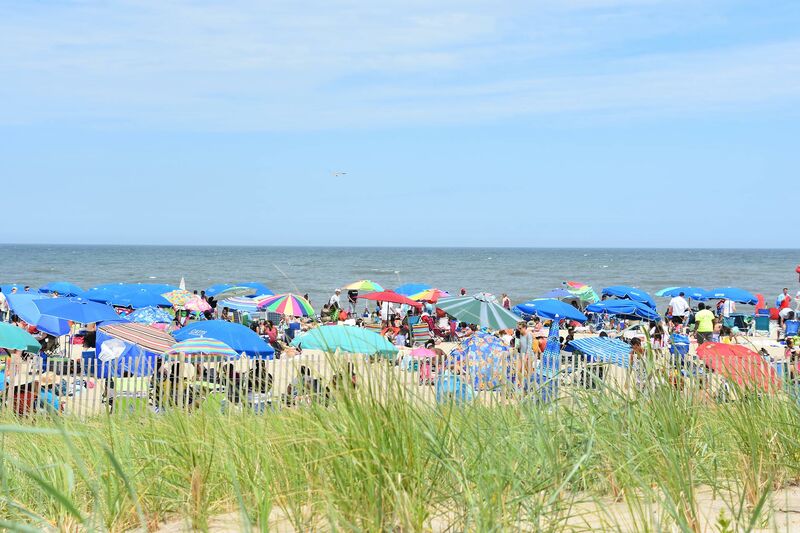 Situated just below the Delaware Beaches, Ocean City, Maryland (not to be confused with Ocean City, New Jersey), features several high-rise hotels and condominium towers for families. 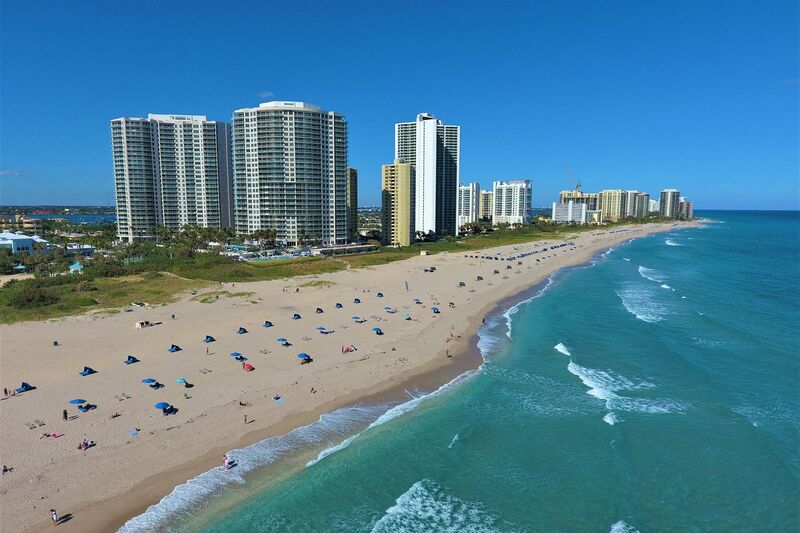 There are less single-family homes to rent and more multi-bedroom condos, along with many beachfront hotels. 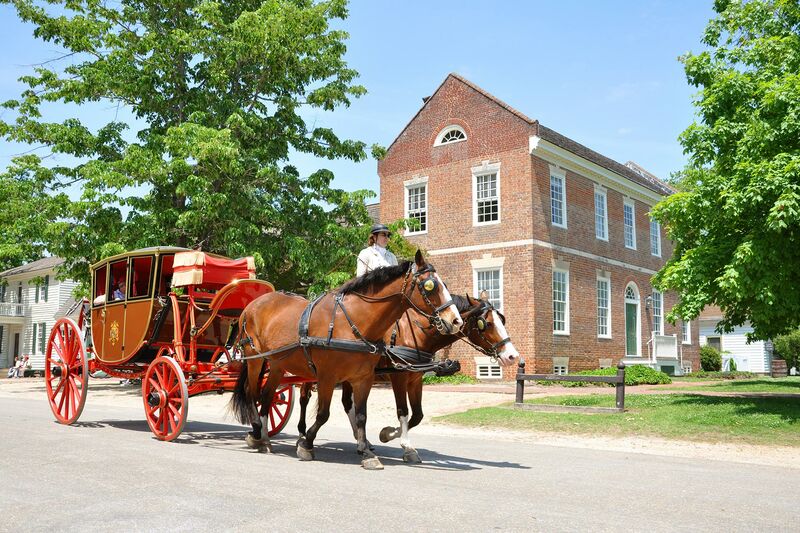 Walk through living history in Colonial Williamsburg, an attraction within Williamsburg, Virginia. The more than 300-acre living history museum will bring families back to a simpler time when Wi-Fi wasn’t a priority—and kids may even feel inspired to put their phones away for a bit (one can hope…)! Men and women stroll the streets dressed in colonial-era costumes and you can dine where George Washington once ate. Once you’re done soaking in all the history and are ready for some thrills, head over to Busch Gardens Williamsburg for roller coasters, waterslides and plenty of screams. 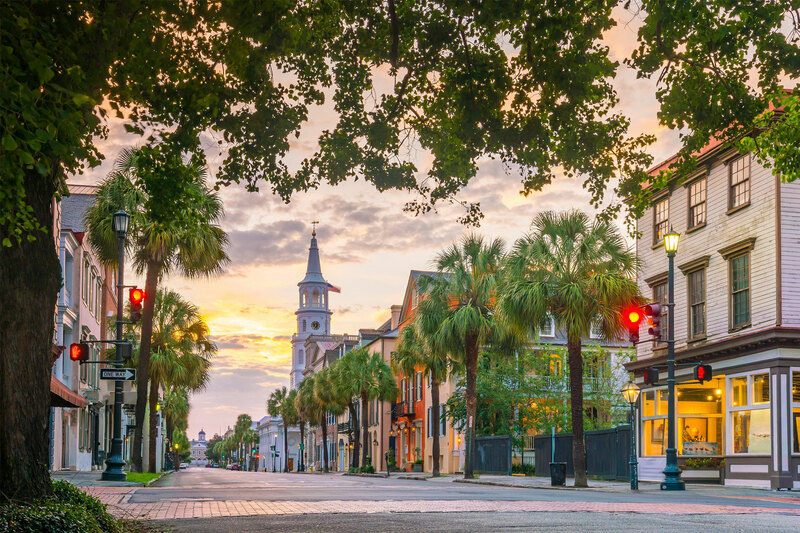 Dripping in Southern charm and hospitality, Charleston (and its surrounding beach towns) is an ideal location for families to visit on the East Coast. The large, opulent, Southern-style homes will leave teens in awe and Instagram feeds full of pretty photos. Take a horse-drawn carriage ride, visit a former plantation or stroll Magnolia Cemetery or Market Square when visiting Charleston. This mountain retreat is where the largest private owned house in the country was built. 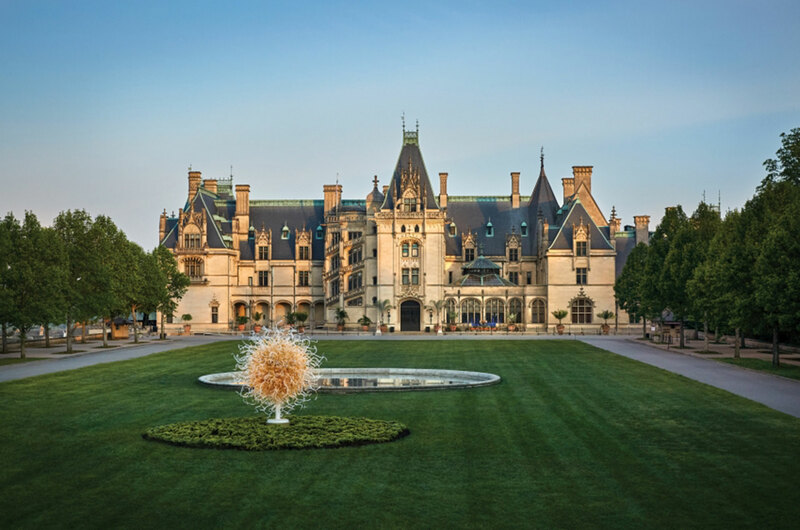 The Biltmore Estate sits among the Blue Ridge Mountains and is open for tours. Asheville is also popular for outdoor fun, including ziplining, hiking and kayaking on Lake Lure. Of course, downtown Asheville is especially hip and fun, with fantastic restaurants, kid-friendly breweries and street performers everywhere. The “City of Squares,” Savannah is home to 24 green-space parks or squares. The moss-covered oak trees create archways that welcome families into the city’s Southern charm. Visit around Halloween time and those same oak trees take on a whole different atmosphere during ghost tours. Your teens will love the ghost and graveyard tours and the haunted plantation houses. Within the northeastern corner of Florida sits Amelia Island, where there are 13 miles of white-sandy beaches along the Atlantic Ocean. The resort-barrier island offers families a plethora of outdoor activities—horseback riding, kayaking and biking—in addition to spending time at the beach. Don’t forget to make a stop at Fernandina Beach, where 200 years of history has been well preserved in this seaport town and the water sports and boat tours keep families coming back. 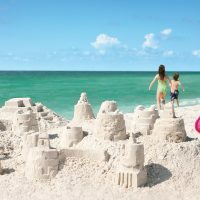 Many towns in southeastern Florida represent the Palm Beaches and all of them are great for an East Coast family vacation at the beach. Florida’s sun shines bright in Palm Beach County, where Henry Flagler built the famous railroad that ran from Palm Beach to Key West. The Flagler Museum (read: mansion) gives a great look back at Florida’s history. But it will likely be waters sports and lounging on the beach that will fill your days on a Palm Beaches East Coast family vacation.